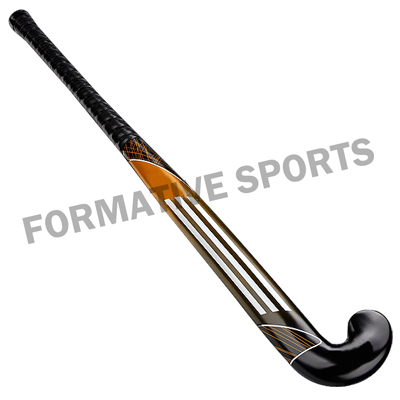 Formative Sports brings exclusive range of Hockey Sticks that are manufactured using premium grade of wood. Designed using cutting edge machinery and tools, our sporting good is highly accredited in all across the world. Its vibrant designs and quality have attracted millions of buyer till now as they find it no other option in terms of durability and cost. 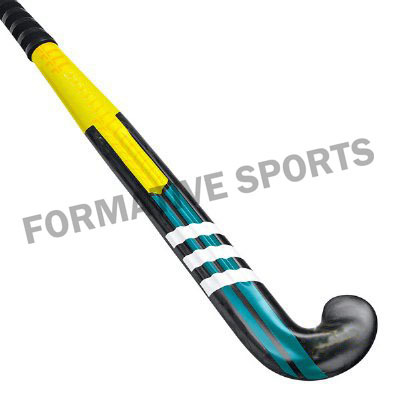 Further, clients can also order custom Hockey Sticks from as we design these sticks as per client requisites. 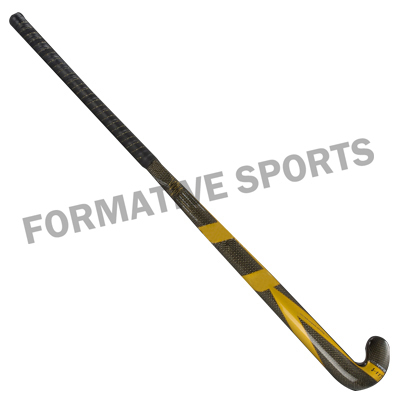 So, we are acknowledged as one of the reliable Manufacturers, Exporters and Wholesale Hockey Sticks Suppliers from Pakistan. © 2014 - 2018 Formative Sports. All Rights Reserved.